Migrating to the cloud is no longer something that is optional. It is the future of work, and it is the future of society. Not only does cloud computing allow you to centralize and better protect your data, but it also allows you to benefit from reduced costs and increased collaboration and productivity from your employees. 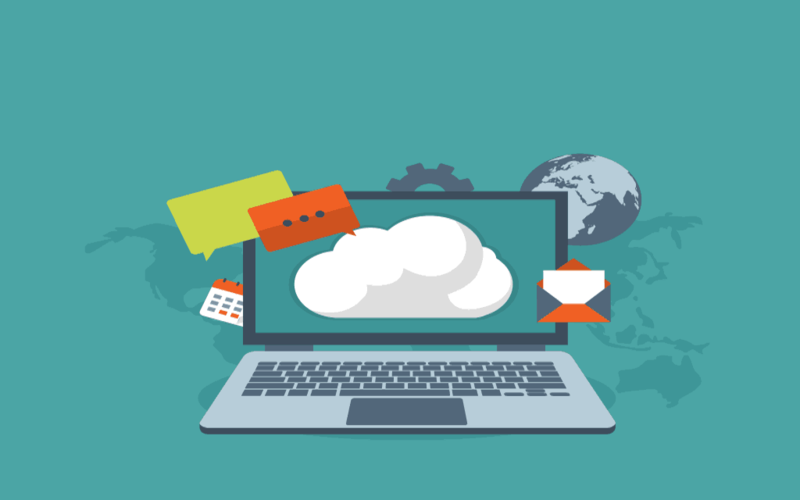 As remote working becomes more popular, cloud computing will be the backbone to your new management system. The reasons for migrating to the cloud are numerous, but choosing which cloud provider is right for you can be trickier. There are a lot of options out there, after all, which is why you need to make sure that your next cloud service provider has these five traits. One of the biggest traits you want from your cloud service provider is the ability to scale how much space you are using effortlessly. Whether you need more or less, you should be able to use and pay for what you use and nothing more. Just as scalability is a huge factor, so too are the number of regions covered and where your local server is. The more servers the provider has, the more redundant your data can be and the lower the latency is. 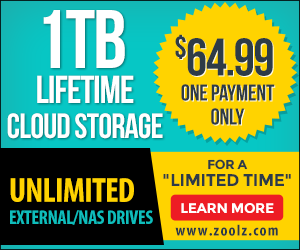 Cloud service providers do so much more than store a backup of your data online. That is why the services that they offer should be a key consideration for you when choosing the provider that is best for you. There are several types of services on offer, from Infrastructure as a Service (IaaS) to Platform as a Service (PaaS), to Software as a Service (SaaS). What services you need will depend on your business, industry, and needs, so be careful to choose the provider that offers the services you require to succeed. There are several factors that will affect how attractive a service provider’s computational capabilities are. You want your service to be powerful, easy to use, and secure. Things to look for are how many servers there are, how many regions they cover, how well-regarded their services are, and the quality of their programming and hardware. Cloud service providers are typically responsible for providing the security measures on your account. This means it is up to them to ensure the infrastructure and the physical servers are protected and well maintained. This does not mean, however, that your account is impenetrable. Even the giant of cloud services, Amazon Web Services (AWS) has its limitations, which is why you need to familiarize yourself with the AWS Cloud security best practices today. Finally, you must choose a service that is within your budget. Going over your budget will only strain your company and reduce one of the main selling points of migrating to the cloud. Your cloud service provider should be a cost-effective option, allowing you to allocate your resources to more imperative areas of your business, like expansion or marketing. Choosing the right cloud service provider for you is never simple, especially with up-and-coming companies leading the way with innovation. You want to be certain of which provider you choose, so that you don’t inadvertently become locked into a contract you don’t end up liking. Do your research beforehand, and choose right the first time.